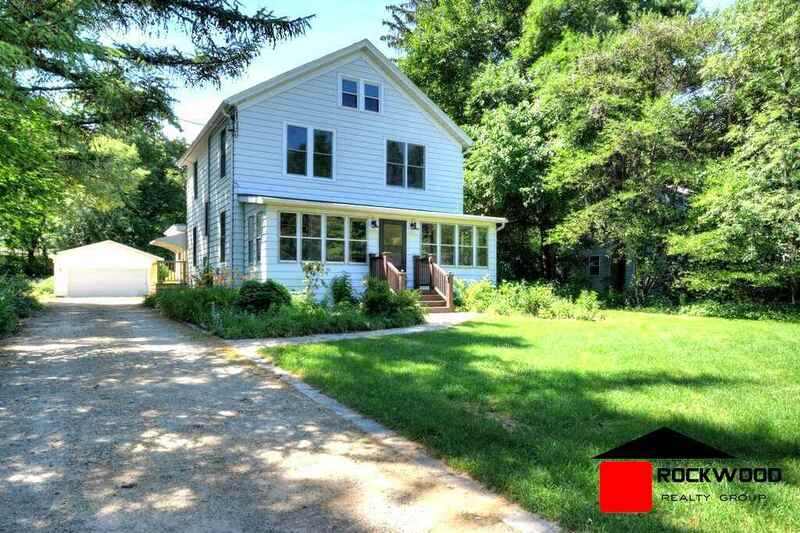 Renovated farmhouse just steps from Lake Mendota. Complete w/ turn of the century character & charm, home has been extensively updated, new Pella windows, 2 new full baths, new deck, new 2 car garage, updated kitchen & more! Spacious 4 BR, 2 Bth, 2, 046 sqft, features original hardwood floors, doors, woodwork & built-ins. Huge walk up attic could easily be finished or used as is for more storage. Large .43 acre lot perfect for recreation, boat/RV parking or garden. Main floor study/den could be used as a 4th BR. All this w/ a lake view from 3 season front porch. Public lake access across street.